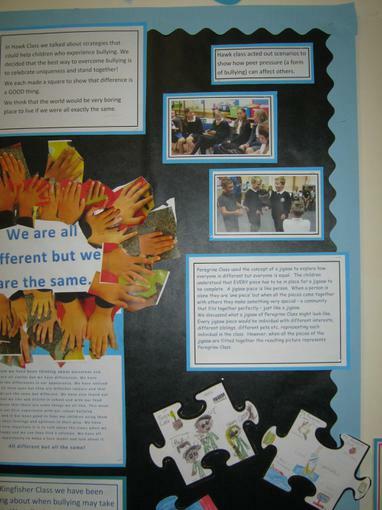 This school is committed to safeguarding and promoting the welfare of children and young people and expects all staff and volunteers to share this commitment. 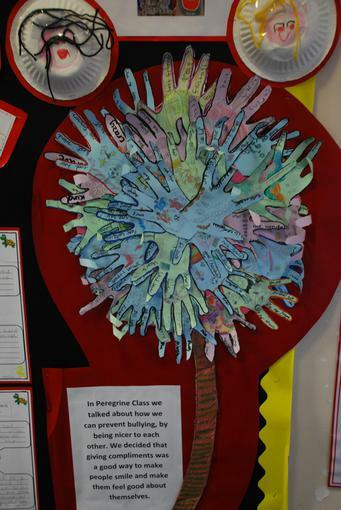 The school operates a stringent Child Protection policy, in line with Cambridgeshire Area Child Protection guidelines. All volunteers will be subject to a clear DBS check and will be required to provide references. These can be found in About Us, Key Information on this website. 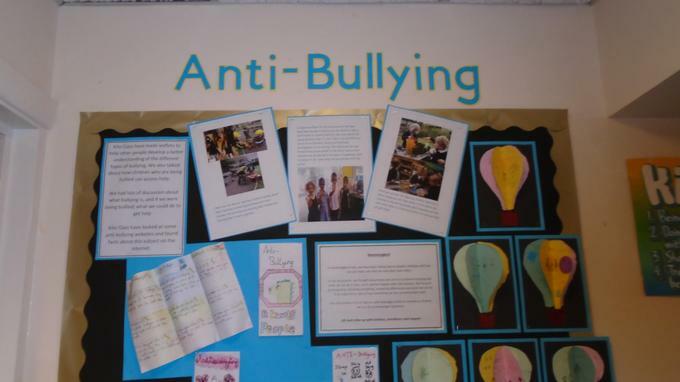 We start every year with an Anti-Bullying week, to reinforce key messages and teach key skills. 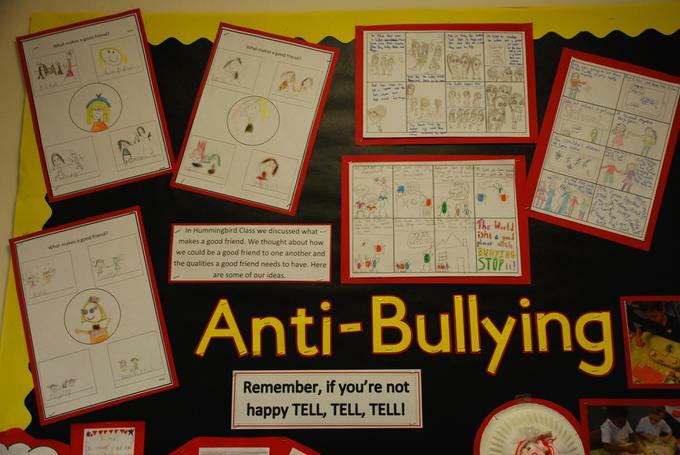 All activities are age appropriate which involve discussions, role play of particular scenarios, storytelling and key messages, clearly defining what bullying actually is. 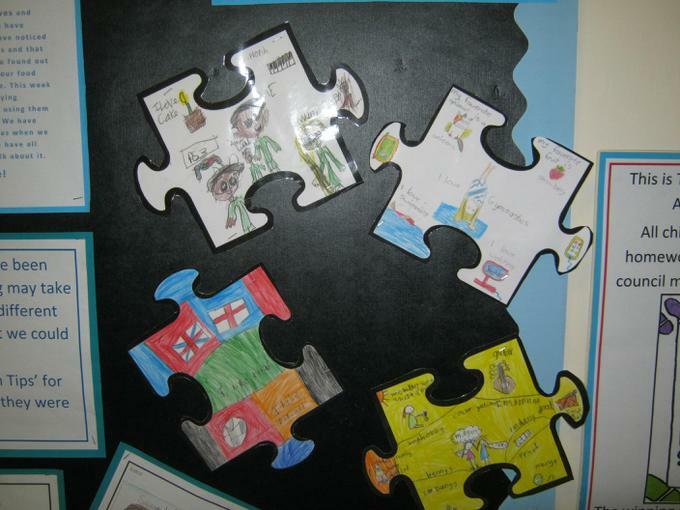 Work is created for a whole school corridor display which remains in place all year so that there are constant reminders of what to do. 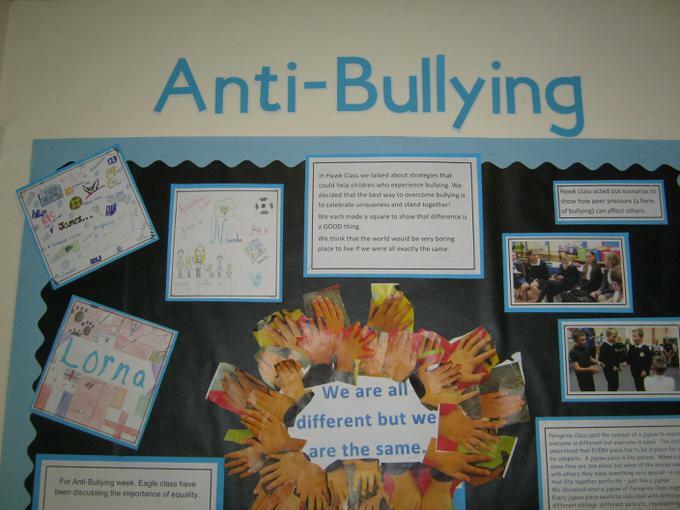 During Anti-Bullying week the children are asked to create a logo for anti-bullying for their homework. (Hopefully this will involve parents.) 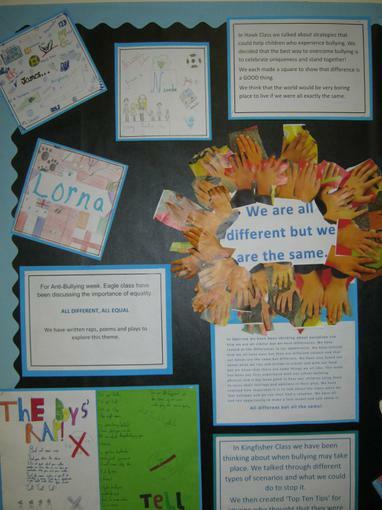 The children then vote for the one they like best during school council (again more discussion about anti-bullying.) The winning logo is then displayed all around the school. 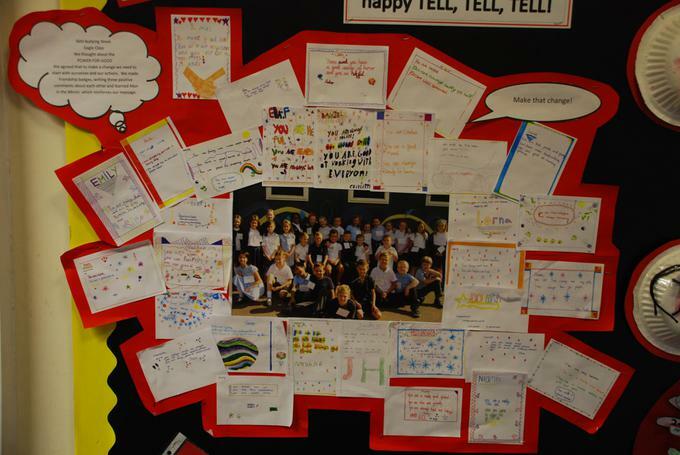 The anti-bullying work is shared with parents during a Family Celebration assembly, along with our key messages. The power point is available on the website. 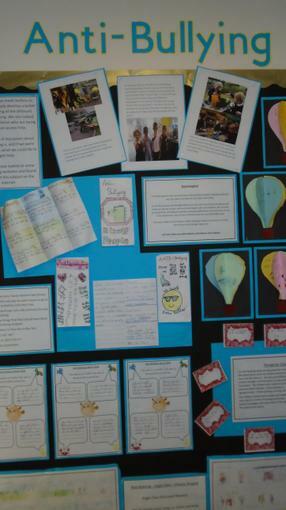 The children create a pamphlet about anti-bullying which is available to all in the school reception area. The Child Line number and link is available to all children on their Starz page. Incidents are logged in accordance with the school policy. 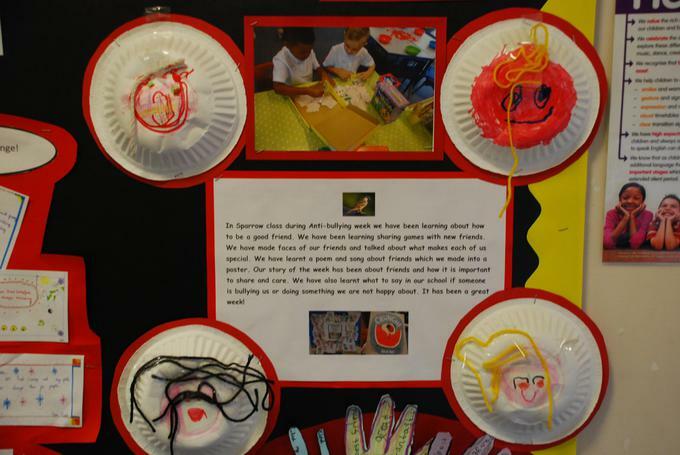 This is monitored by the Assistant Head teacher and Head teacher. 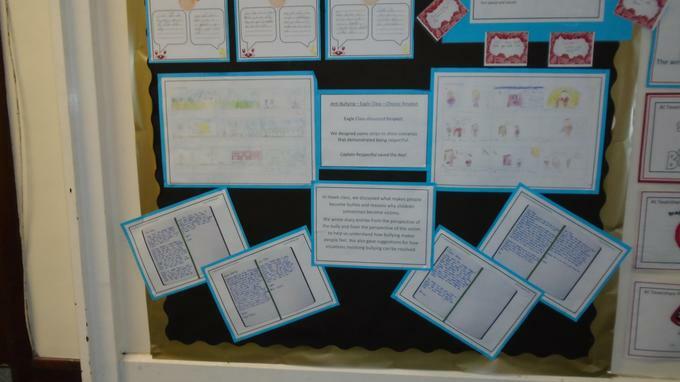 Pupil views are canvassed through School Council meetings, whole class discussions and the upper KS2 online Health Related Survey. Parents views are sought through regular surveys. All staff are regularly trained. 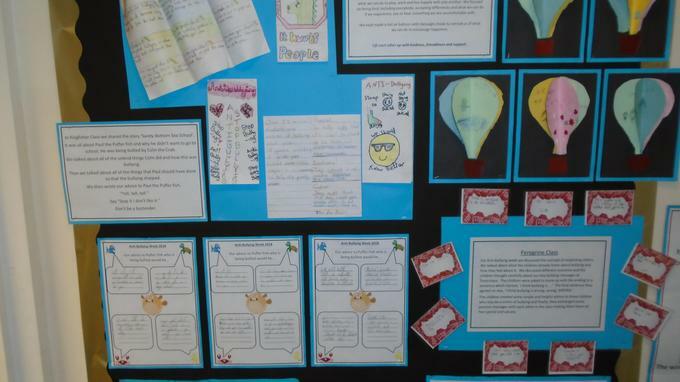 Winning Anti-Bullying Logo's designed by the children during Anti-Bullying Week. 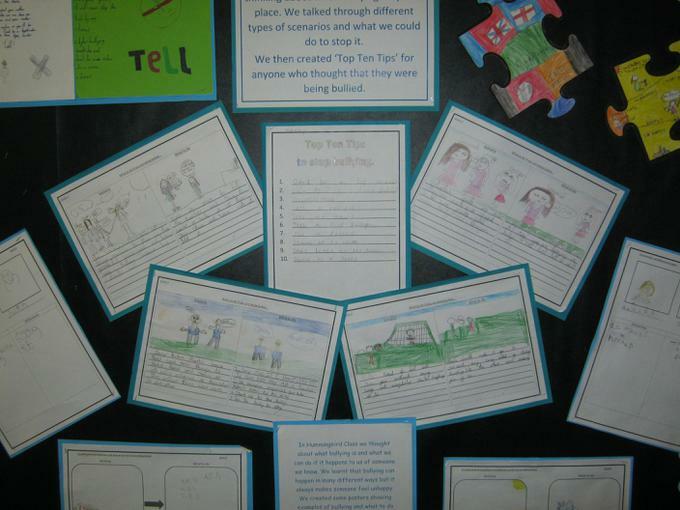 Anti-Bullying pamphlet designed by the children.